The Department of Human Services is bringing Medicare and Centrelink services together to form a new one-stop shop for south-west Sydney residents. The Bankstown Service Centre offering Medicare services within Bankstown Central, will relocate to the Bankstown Service Centre on Meredith Street from Monday 31 August 2015. Department of Human Services General Manager Hank Jongen said Bankstown joins over 200 communities around Australia that now have access to the department’s one-stop shops. “Moving Medicare services around the corner to the Bankstown Service Centre will make accessing government services easier for residents, saving them a trip across town to do both their Centrelink and Medicare business,” Mr Jongen said. Mr Jongen said the number of people visiting the service centre within Bankstown Central has significantly dropped since the introduction of a range of alternative Medicare claiming options. “Since moving away from offering Medicare cash rebates in 2012, combined with the increasing number of doctors offering electronic claiming services for patients at the surgery, foot traffic at this service centre has halved,” Mr Jongen said. “People are now realising the convenience of processing routine Medicare rebate items directly at the GP, and nationally more than 95 per cent of all Medicare claims are lodged electronically at the point of service. “I also encourage local Bankstown residents to check out the range of digital services available through myGov and the department’s Express Plus apps, which allow people to do their routine government business where and when it suits them. 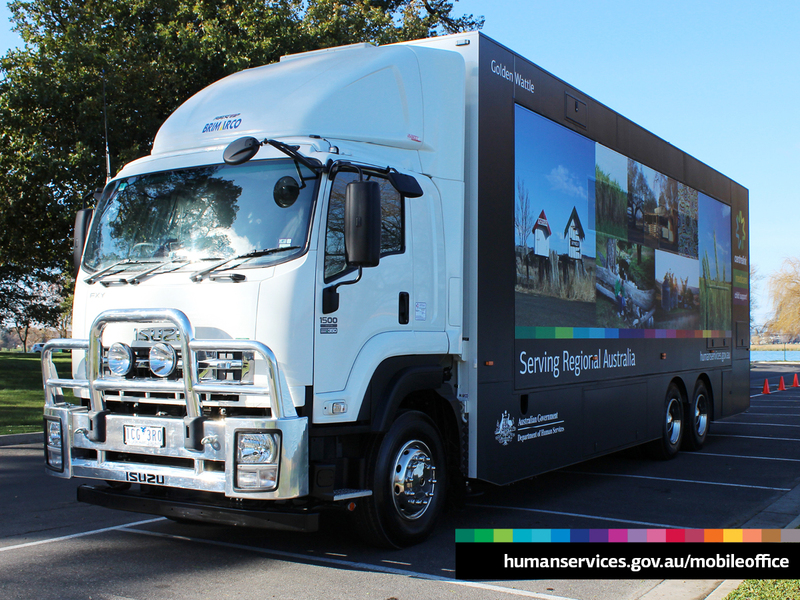 The Bankstown Service Centre is located at 2-14 Meredith Street and is open Monday to Friday, from 8:30 am to 4:30 pm.